Trying to launch LPCXpresso Redlink server, getting a "connection refused" because a shared library is missing? Online forum threads like this one don't help? 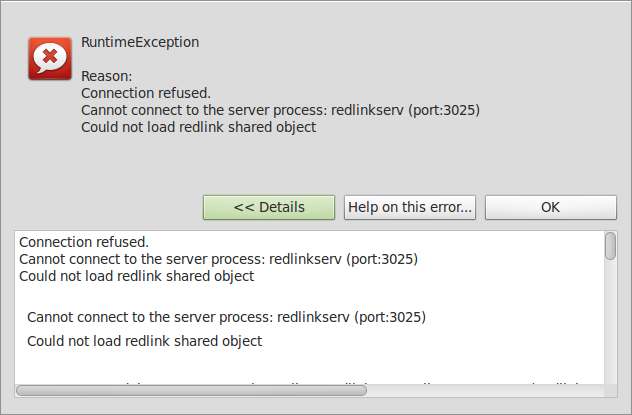 If you see the error "could not load shared redlink object" then run strace to see what library the server is trying to open. Look through the output for open() syscalls like this one.